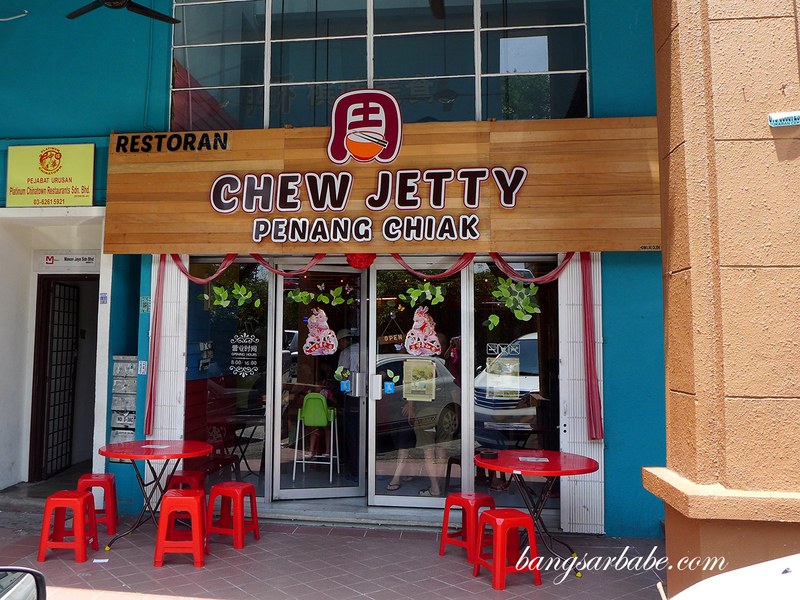 It was by luck that rif and I stumbled upon Chew Jetty Penang Chiak in Aman Puri, when we ran some errands within the vicinity. 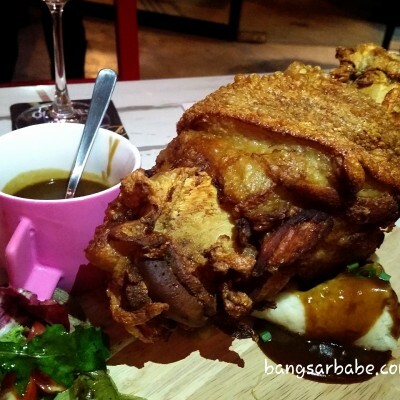 We were initially headed to our regular roast duck spot but spotted a crowd outside Chew Jetty and decided to walk in to see what the hype was about. 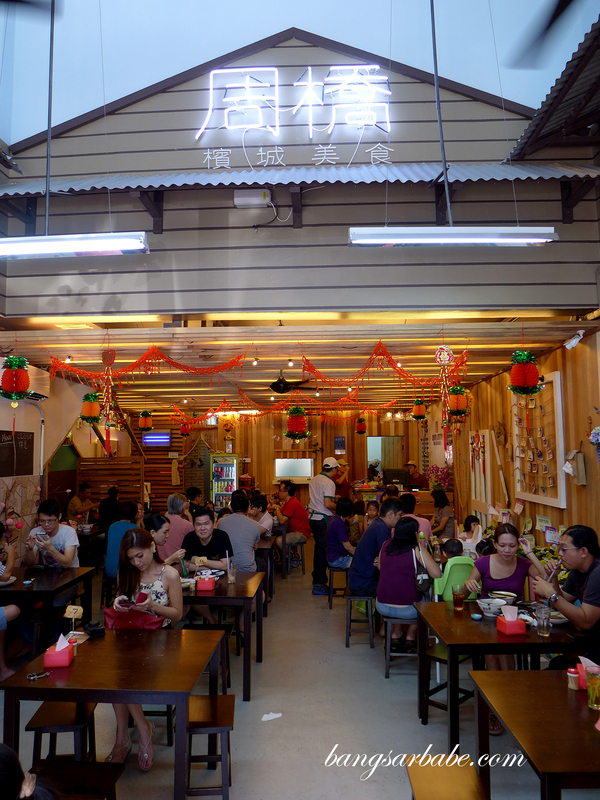 The restaurant is fashioned to look like a fisherman’s house – quite befitting to its name. Service was prompt and friendly, and our food arrived within 5 minutes of ordering. 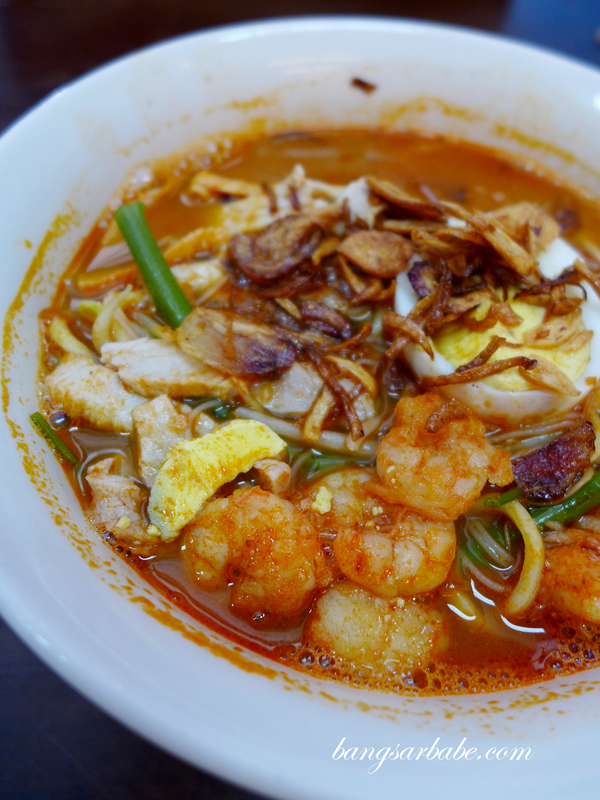 Chew Jetty serves Penang hawker favourites like prawn noodles, lor mee, curry mee, char kuay teow and mee jawa among many. 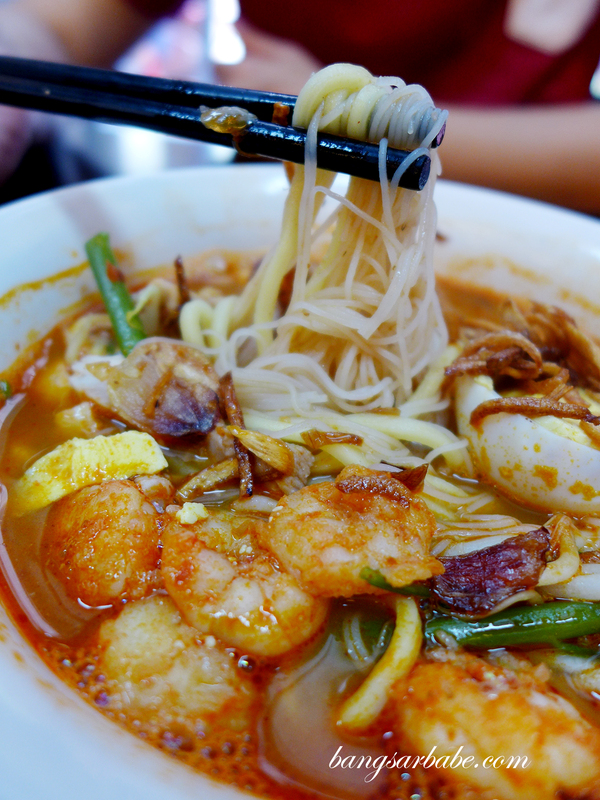 The prawn noodles (RM6.50 – small, RM7.50 – large) were pretty decent; thick and richly flavoured from the prawn stock, and topped with a generous amount of pork slivers, shrimp and fried shallot. While I still prefer the version from Penang, this is good enough until I make my trip up north. 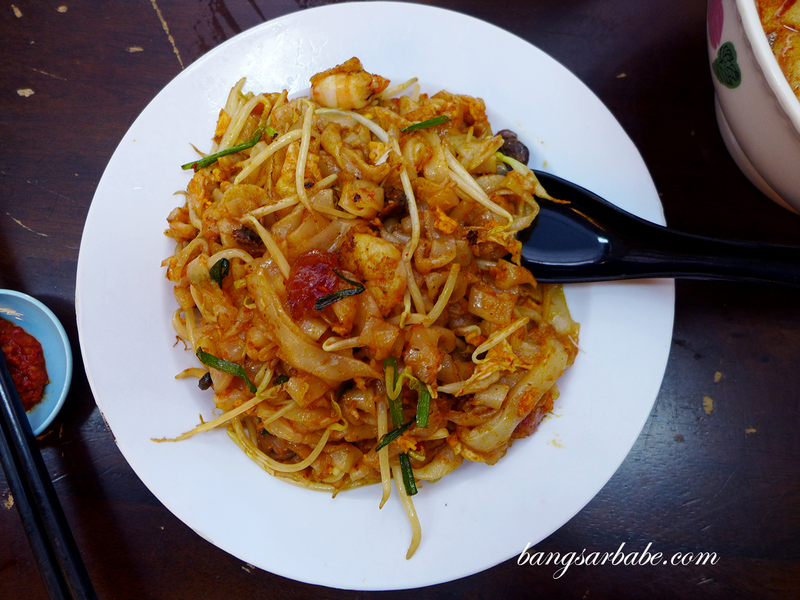 I thought the duck egg char kuay teow (RM7.50 – small, RM8.50 – large) lacked wok hei and the noodles were clumped together so flavours were not properly distributed. Not something I would recommend, especially since the lack of char didn’t little justice to the duck egg. 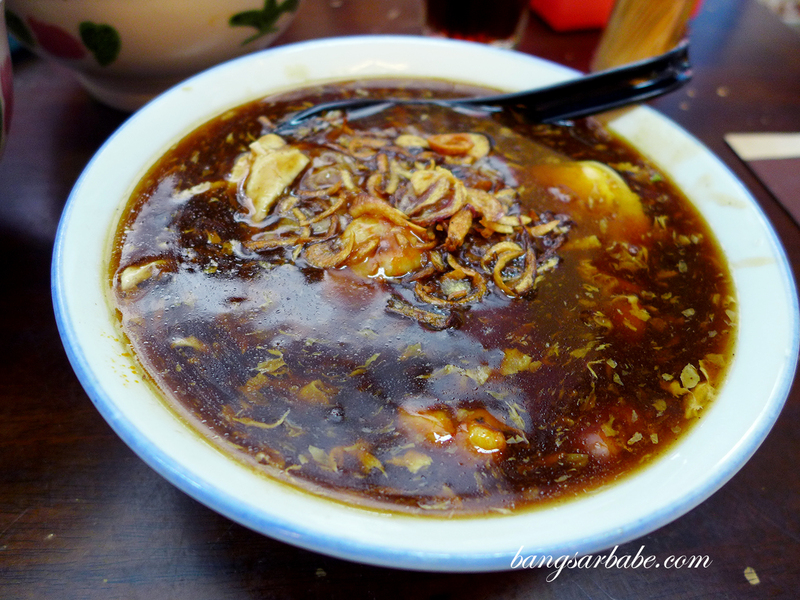 The lady who attended to us told me that the loh mee (RM6.50 – small, RM7.50 – large) runs out fast, so I reckon it must be good – it was. 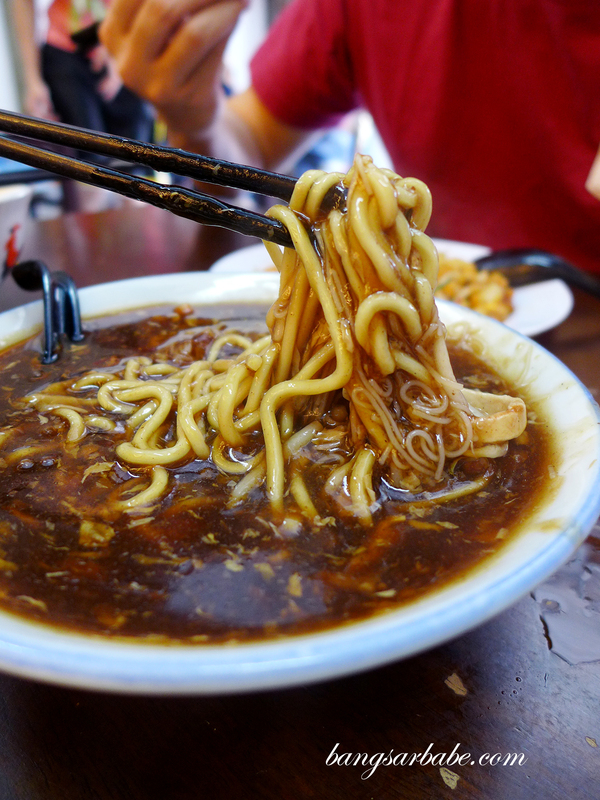 I’m not a big fan of this noodle dish but it is one of the best I’ve tried so far, second to my favourite in Bukit Mertajam. This version was flavourful but a wee bit on the sticky side. 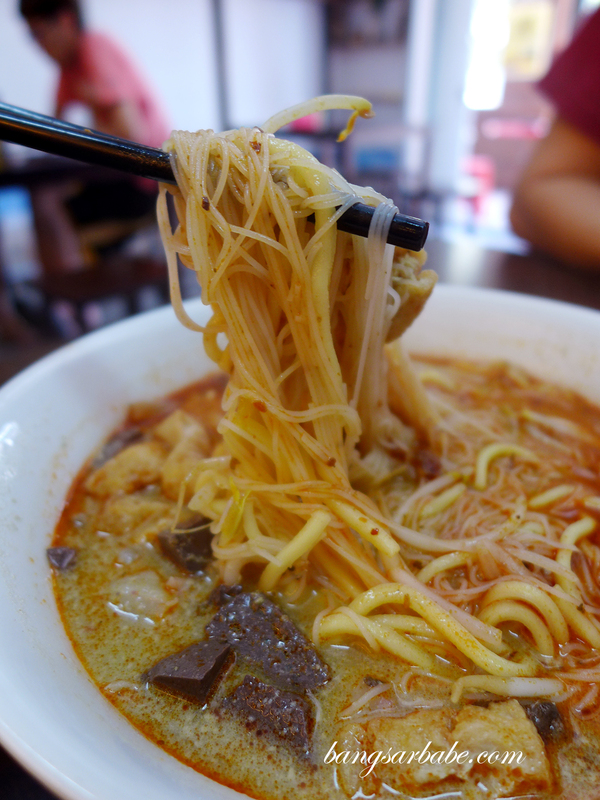 Chew Jetty’s curry mee (RM6.50 – small, RM7.50 – large) came with plenty of cockles, blood cubes, cuttlefish and tofu puffs. 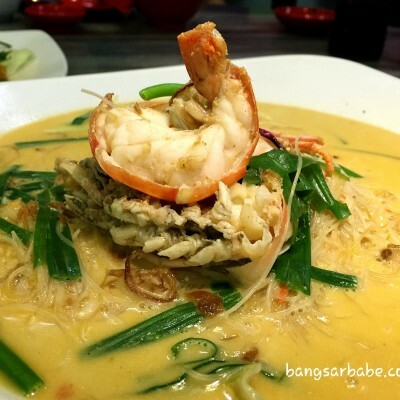 I opted for a combination of yellow noodles and vermicelli – my preferred variation when it comes to Penang curry noodles. 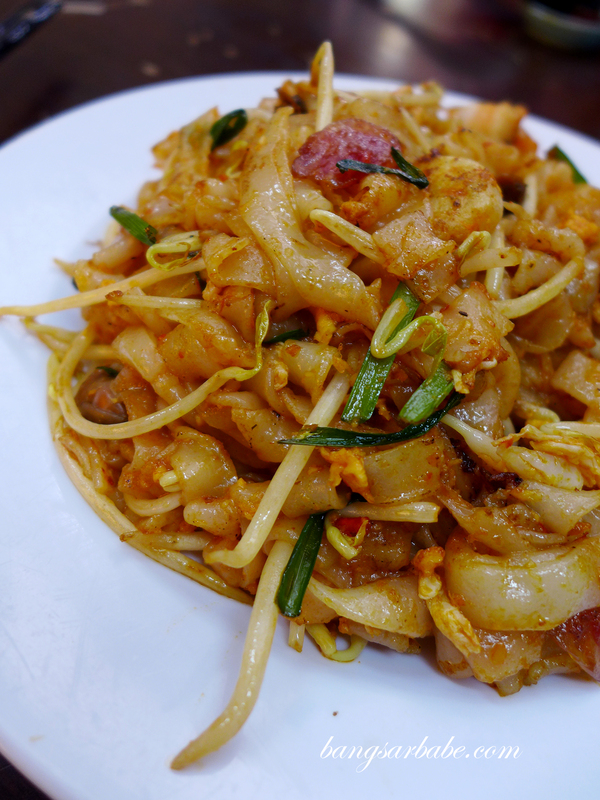 This version could have done with more oomph from the chilli paste, but overall, it was fairly commendable. 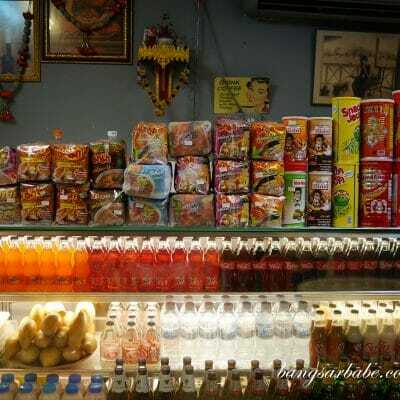 They also carry pat poh (RM2), Penang’s version of herbal tea. 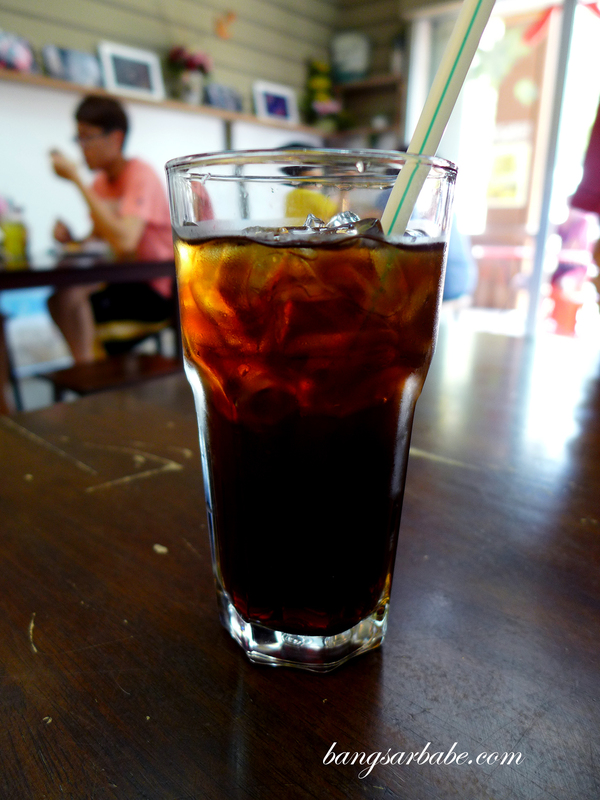 I prefer mine with milk but only the plain version was available. Lunch came up to RM31 for the above – not too shabby considering the portions, I feel. 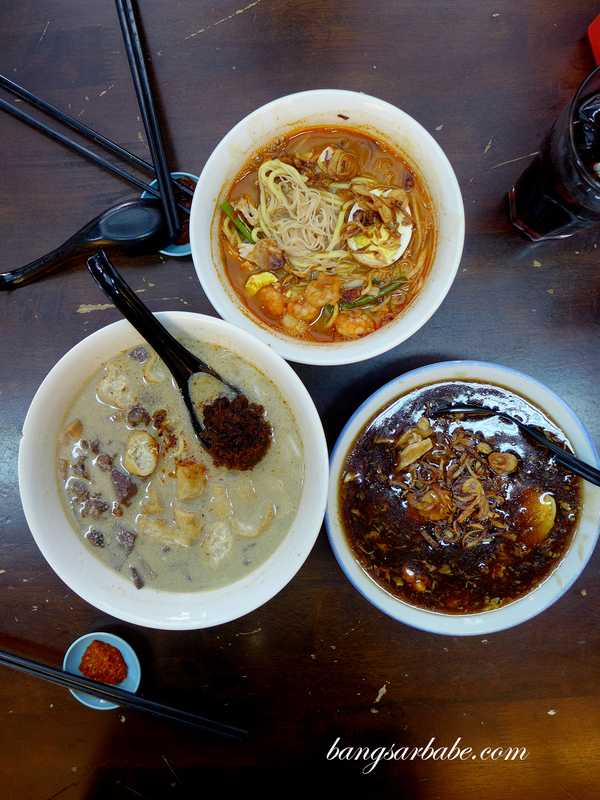 Verdict: Pretty decent Penang hawker dishes. 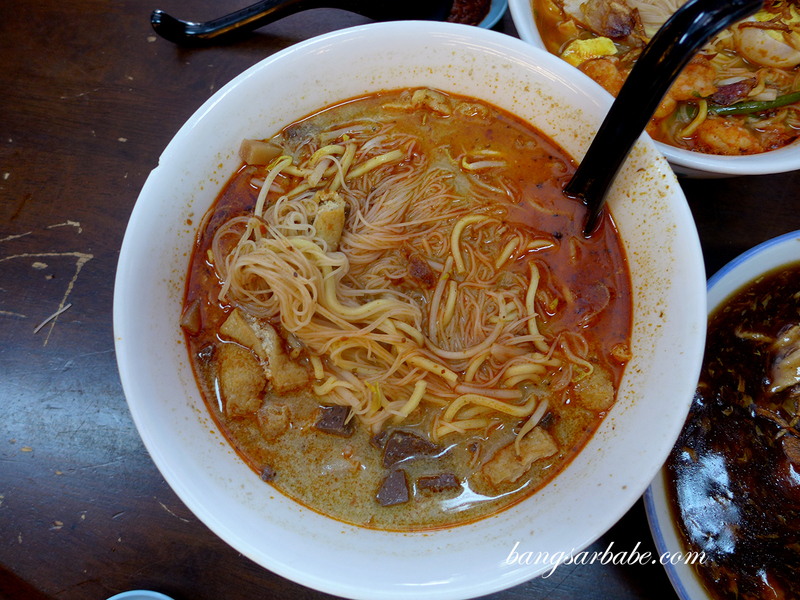 I wouldn’t mind coming back for the curry mee and Hokkien mee. Wow! This food looks really amazing and the way you take the pictures makes it even more appetizing, I believe. Thanks for sharing your experiences with us. Hope one day I can try these dishes.